You save £-15.01 that's -12% off! 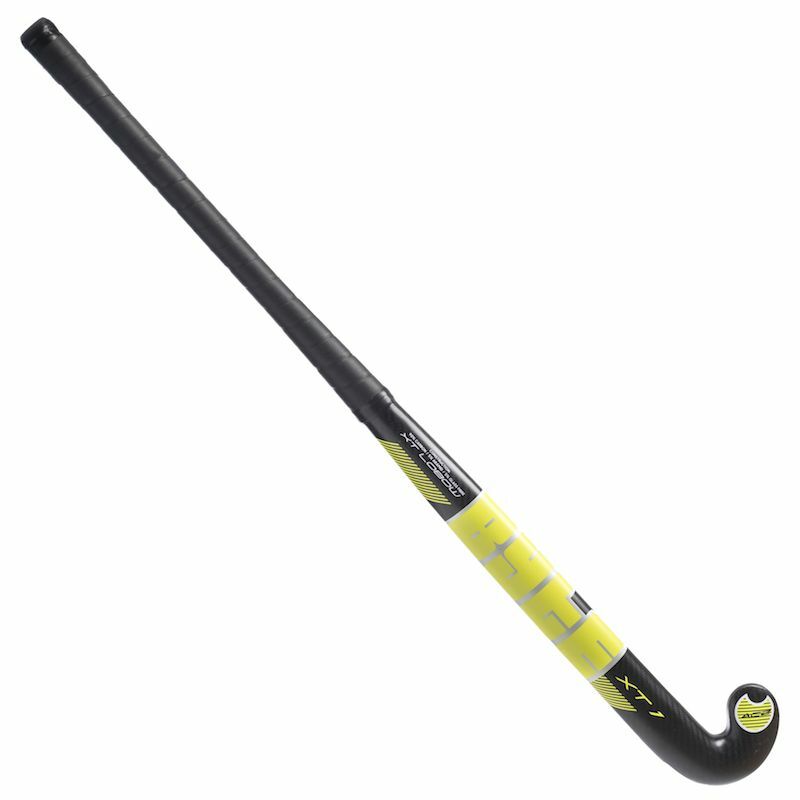 The new Byte XT1 is a 90% carbon hockey stick. It feature's Byte's cutting edge Dynamic Core Technology which helps increase power while maintaining feel. The new Byte XT1 is a 90% carbon hockey stick. It feature's Byte's cutting edge Dynamic Core Technology which helps increase power while maintaining feel. In addition, the new Advanced Control Zone on the head of the sticks assits ball control. This stick has a 24mm low bow with a thin toe area on the head of the stick. The head features KCC anti-wear technology helping the stick to last longer.